FLUIDS – keep an eye on your oil, coolant, brake fluid and clutch fluid levels. Are they topped up? And don’t forget your windscreen wiper fluid! SPARE TYRE – Check the air pressure in your spare before you head off, to avoid any nasty surprises in the unlikely event of a flat tyre. PLAN YOUR ROAD TRIP PLAYLIST – take the stress out of DJ duties by pre-selecting a playlist that will appeal to all your passengers. See below a link to our Ultimate Road Trip Playlist – curated by the Sharp MG team! POP IN FOR A CARWASH + VACUUM – our carwash is open from 8am – 4pm, we’ll have your car sparkling and clean for your holiday. A basic carwash is $15 or you can purchase a 6 month unlimited card for $149. BOOK A SERVICE – if you’re overdue or nearing your due date for a service, it’s a great idea to service your vehicle before you go away, particularly if you’re planning on driving a long distance. We’ll be able to take care all of the above for you! You can even check out our Sharp Motor Group Road Trip Playlist on Spotify! Search: Ultimate Road Trip by Sharp MG Tweed or click here. We’ve curated the Ultimate Road Trip Playlist on Spotify! With input from the entire Sharp MG team, we think we’ve nailed the tunes that’ll keep everyone happy in the car this Christmas, and for many journeys to come! 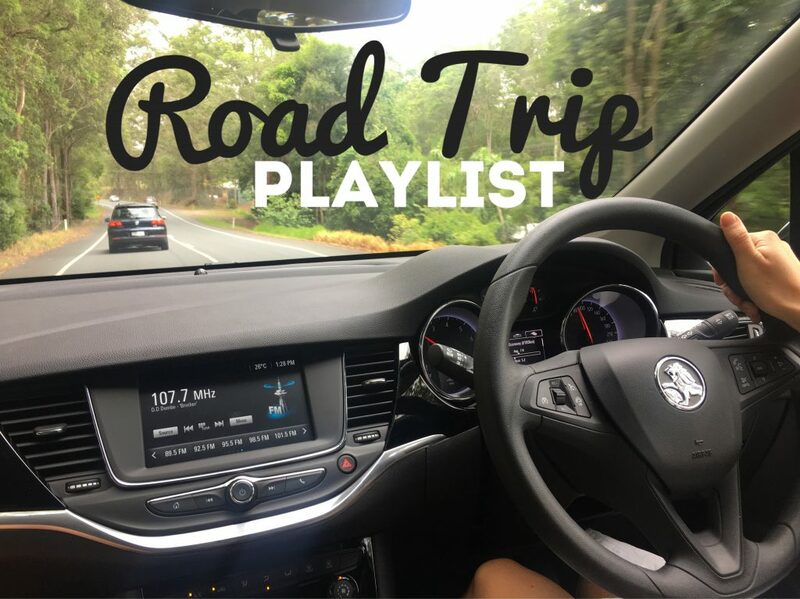 Our playlist for the ultimate road trip includes hits ranging from Queen and Silverchair to Bob Marley, Daryl Braithwaite and Birds of Tokyo, just to name a few! Search: Ultimate Road Trip Playlist by Sharp MG on Spotify or click here to view and listen.